Educational opportunities downtown are constantly expanding. Want to learn to make a piñata? We got it. 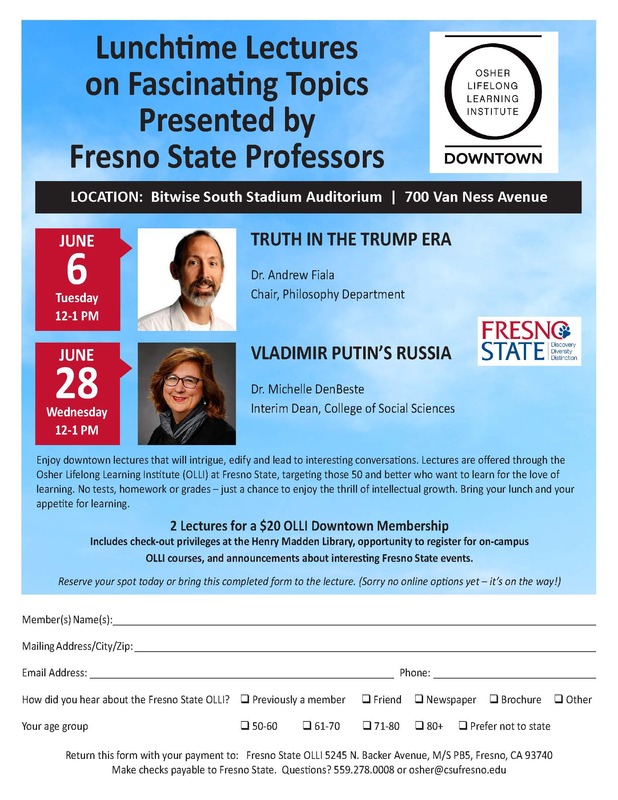 Want to learn about Vladimir Putin’s Russia? Got that too. Break out your pencils and start planning your summer schedule.